Charlotte Mecklenburg BLACK CHAMBER of Commerce (CMBCC) is a non-profit organization dedicated to serving black business owners and professionals in Charlotte and its surrounding areas. 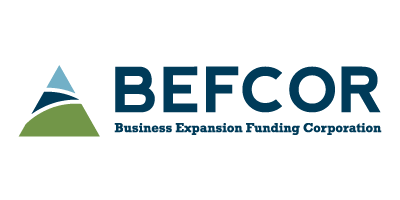 Founded in 2004, CMBCC offers education, resources and networking opportunities to our members in an effort to increase the economic vitality of the business community as a whole. 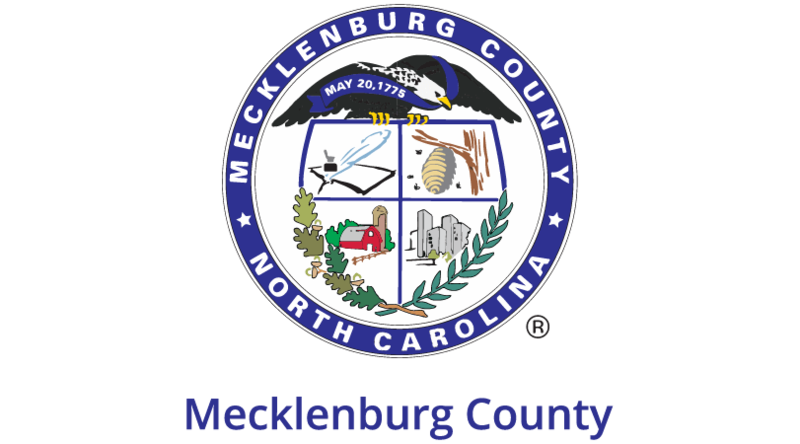 Becoming a member of the Charlotte-Mecklenburg BLACK CHAMBER of Commerce (CMBCC) represents your commitment to your business and the community. CMBCC offers education, resources and networking opportunities to its members, as well as brand visibility in their Member Directory, access to opportunities to grow and connect, and much more. Visit the CMBCC online to learn more or join today, and take advantage of member exclusive opportunities like My BIG Program, a 10-week business education series to help you start and grow your business. Charlotte Mecklenburg BLACK CHAMBER of Commerce offers opportunities for you to connect and build the relationships you need to grow your business. Visit the CMBCC online to learn more, or join today. It all starts with a connection! The Charlotte-Mecklenburg BLACK CHAMBER of Commerce (CMBCC) helps Member Companies get (and stay!) connected by providing a variety of networking opportunities. 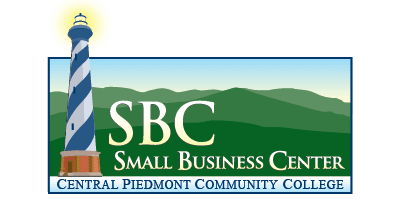 Join them monthly for CMBCC Connect Business After Hours, and be sure to register for their other member-focused networking opportunities! Charlotte Mecklenburg BLACK CHAMBER of Commerce helps its member companies prepare for the certification process, access opportunities to network with prime contractors and be informed when government and private-sector RFPs are made available. Visit them online to learn more or join today. CMBCC helps member companies thrive by advocating on behalf of the black business community at local and state government levels. Visit them online to learn more about CMBCC and join today.